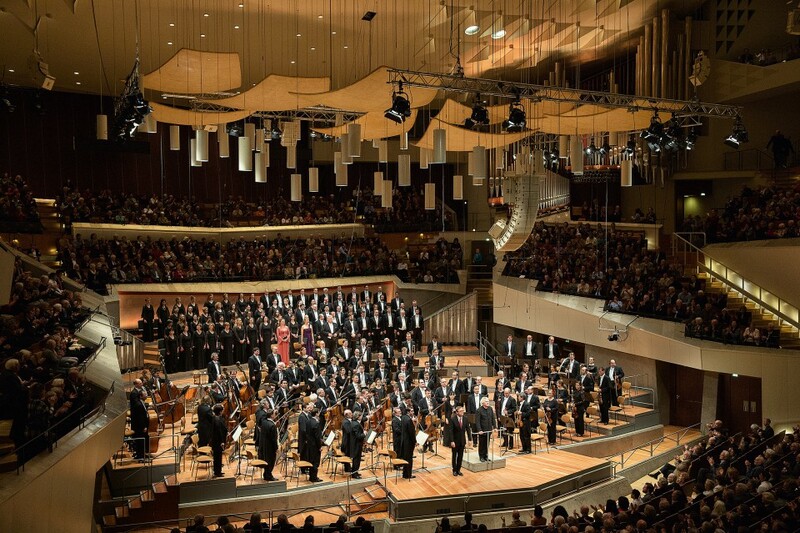 Recordings of all the Beethoven symphonies with their chief conductor are always a milestone in the artistic work of the Berliner Philharmoniker. 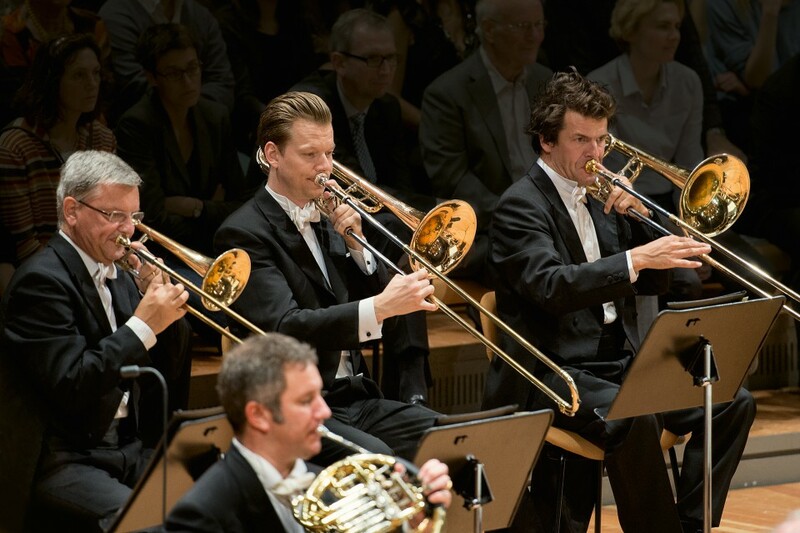 So it was with Herbert von Karajan and Claudio Abbado, and expectations are correspondingly high for this cycle conducted by Sir Simon Rattle. Where does the special status of these symphonies come from? 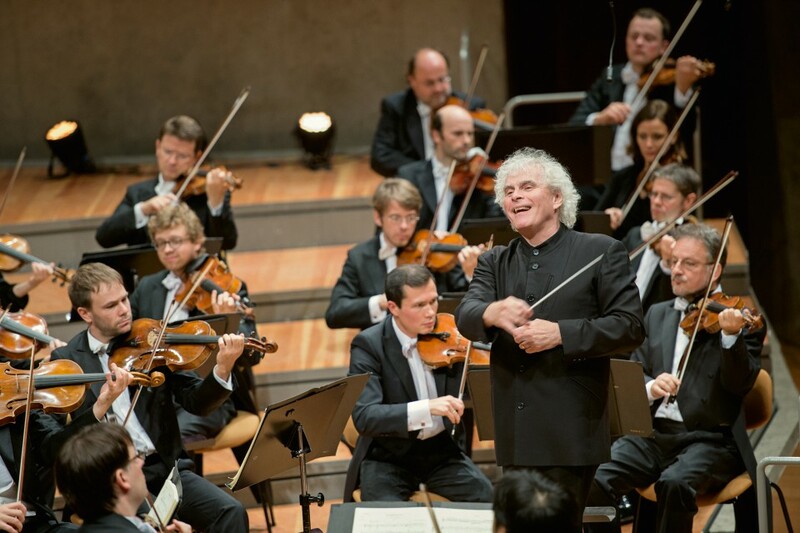 Simon Rattle has an explanation: “One of the things Beethoven does is to give you a mirror into yourself – where you are now as a musician.” In fact, this music contains such a wealth of extreme emotions and brilliant compositional ideas that reveal the qualities of the orchestra and its conductor as if under a magnifying glass. 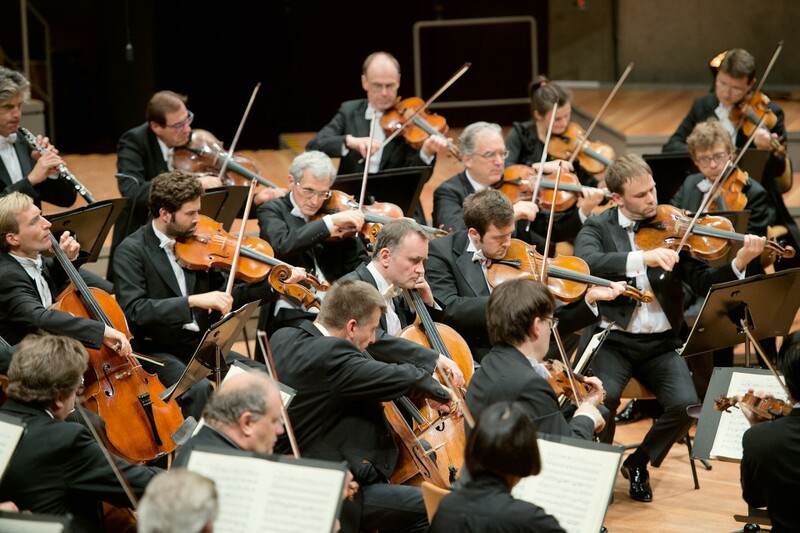 On his personal approach to the performances, Sir Simon said, “You can make Beethoven too sophisticated or too elegant, you can clean him up too much. You can try to make him agree with himself when often he’s fighting with himself. I have the feeling probably that the more plain-spoken this music is, the better it is. 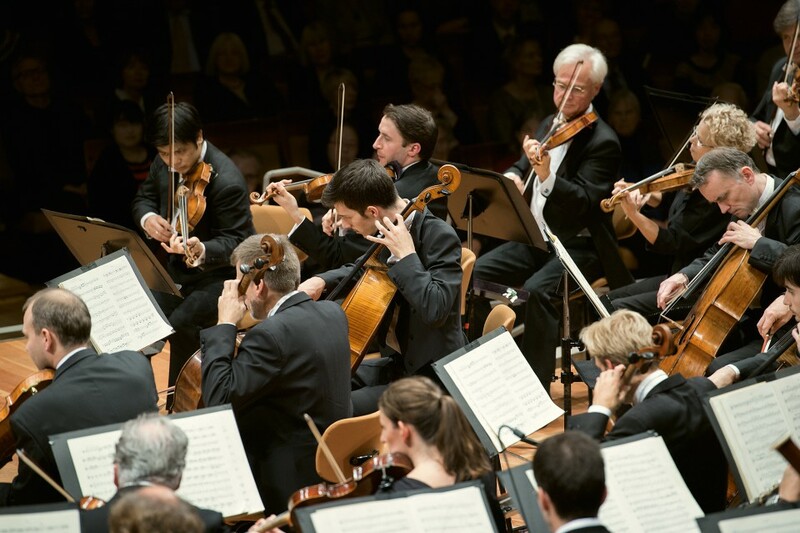 And one knows with this orchestra, when you say ʻwill you joyfully motor this machine off the clifftop?ʼ, everybody says ʻof course we willʼ.” The concerts in which the Berliner Philharmoniker and their chief presented the symphonies in the Philharmonie in October 2015 were as thrilling as this suggests. The virtuosity of the works was revealed as impressively as their revolutionary energy. Performances in Paris, Vienna and New York followed and were rewarded with standing ovations from audiences. 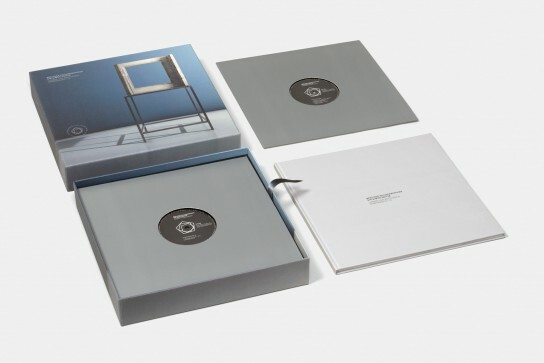 The recording of the Berlin performances is available in two exclusive hardcover editions. 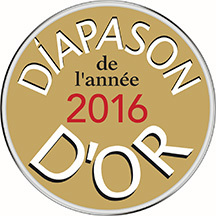 One version has the cycle on five CDs plus three Blu-ray discs as HD video, in uncompressed audio resolution and DTS surround sound. 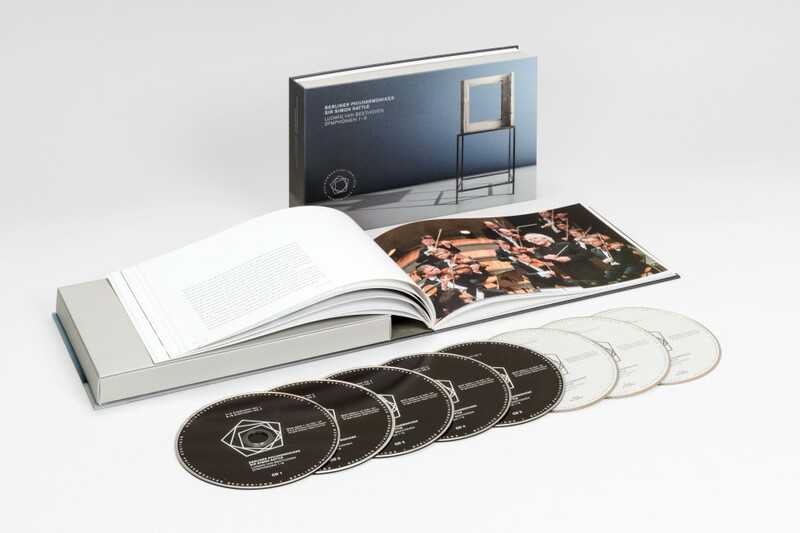 Its many extras include a video introduction with Sir Simon Rattle and a documentary about the making of recordings with many interviews and glimpses behind-the-scenes. 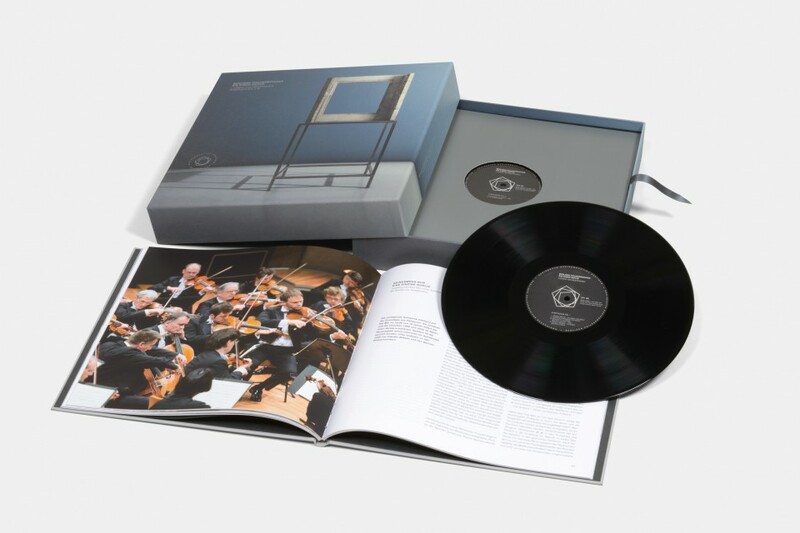 The second version has the symphonies on ten vinyl records, complemented by an extensive accompanying book. 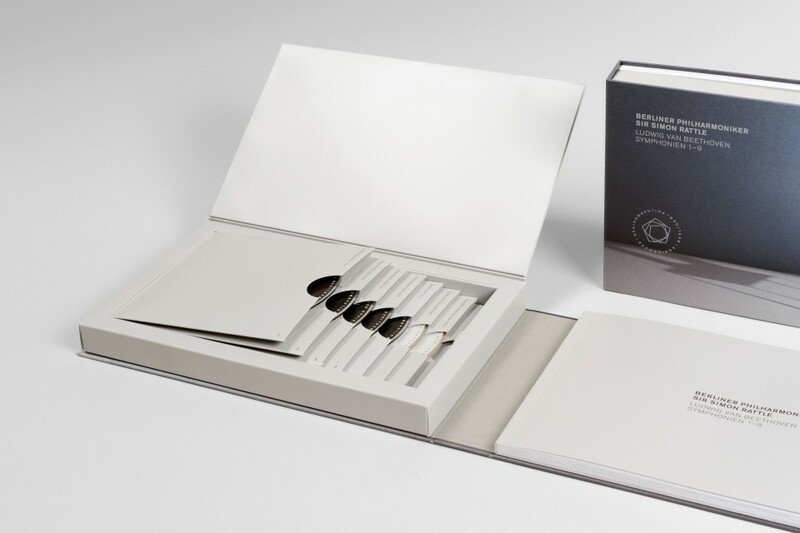 While the CD / Blu-ray version was recorded using standard main and spot microphones, a one-point microphone set-up with only one pair of stereo microphones was used for the vinyl edition.